The Fair Share Program is inviting small, minority, women’s and veteran-owned businesses looking to contract or sub-contract with government agencies. You’ll learn what it takes to partner with large prime contractors in need of your products or services. 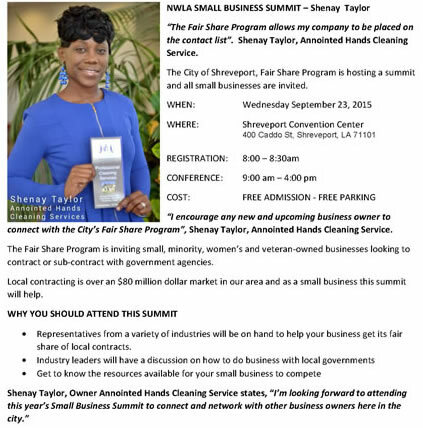 Local contracting is over an $80 million dollar market in our area and as a small business this summit will help. 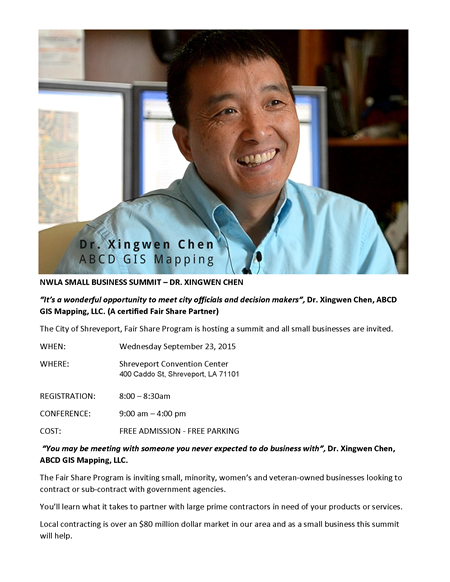 Attend the summit and you will find out if your business is compatible with other businesses. You’ll never know unless you show up and speak with the representatives. They may not realize they need your type of talent. 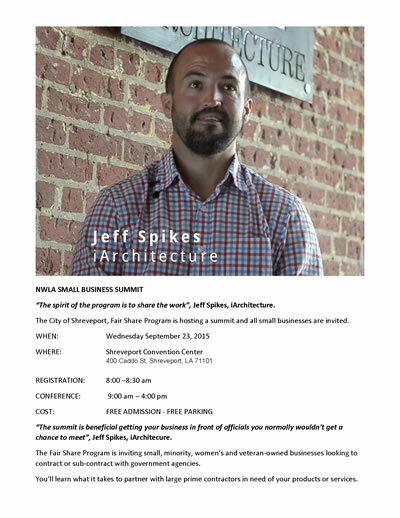 Representatives will be on site to help your small business create strategies for success. Workshops and panel discussion on business licensing and permits. This is a very important step. Discussions on the required certifications necessary to work with government contractors.